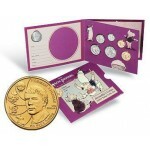 The 2016 Australian 6-Coin Baby Uncirculated Set is Struck By the Royal Australian Min.. 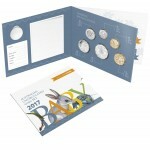 The 2017 Australian 6-Coin Baby Uncirculated Set is Struck by the Royal Australian Mint to c.. 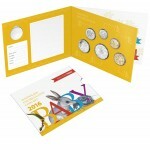 The 2013 Australian 6-Coin Baby Uncirculated Set was struck at the Royal Australian Mint. Co.. 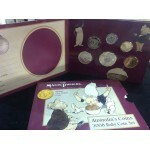 The 2010 Australian 6-Coin Baby Uncirculated Set was struck at the Royal Australian Mint. Co.. 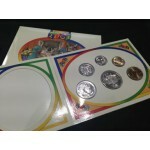 The 2008 Australian 6-Coin Baby Uncirculated Set was struck at the Royal Australian Mint. Co.. 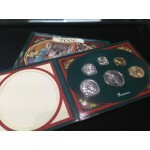 The 2007 Australian 6-Coin Baby Uncirculated Set was struck at the Royal Australian Mint. Co.. 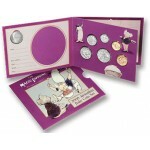 The 2006 Australian 6-Coin Baby Uncirculated Set was struck at the Royal Australian Mint. Co.. 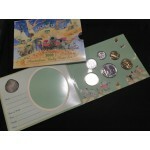 The 2005 Australian 6-Coin Baby Uncirculated Set was struck at the Royal Australian Mint. Co.. 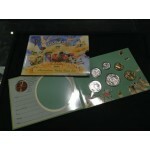 The 2004 Australian 6-Coin Baby Uncirculated Set was struck at the Royal Australian Mint. Co.. 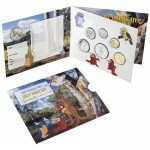 The 2003 Australian 6-Coin Baby Uncirculated Set was struck at the Royal Australian Mint. Co.. 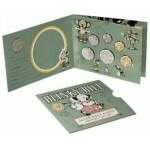 The 2001 Australian 6-Coin Baby Uncirculated Set was struck at the Royal Australian Mint. Co.. 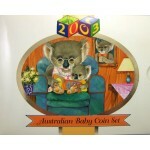 The 2000 Australian 6-Coin Baby Uncirculated Set was struck at the Royal Australian Mint. Co..